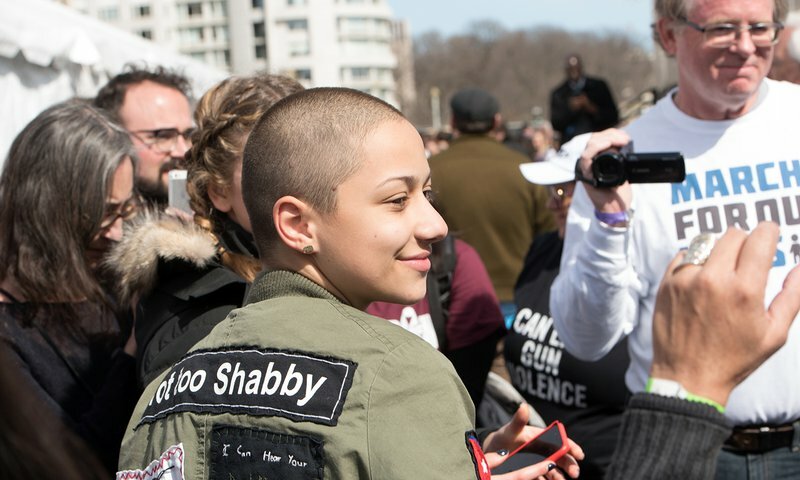 Emma González attends March for Our Lives on Mar. 24, 2018, in Washington, D.C. Credit: Noam Galai/WireImage/Getty Images via YES! Magazine. Step back so others can step up. Dream big to go big.